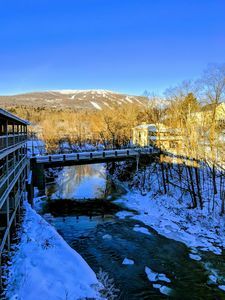 Beautiful new mountain home steps to Okemo Clock Tower and The Loft Tavern. 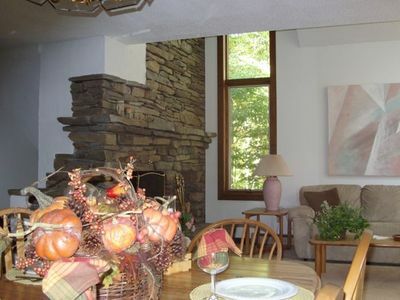 This newly renovated mountain home has everything you need for a relaxing getaway. 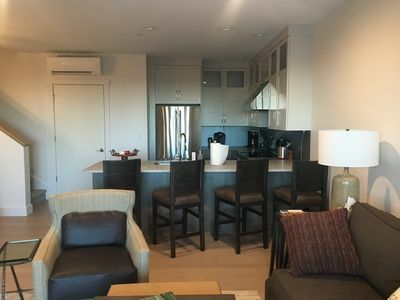 The first floor offers a gourmet designer kitchen with island opening to the living/dining space and large deck with gorgeous mountain views. 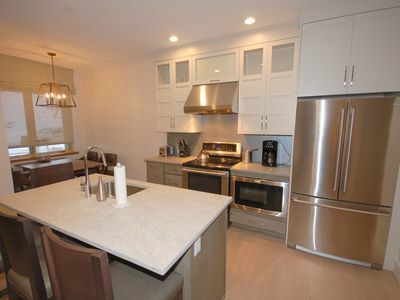 Perfect for cooks and family get-togethers. 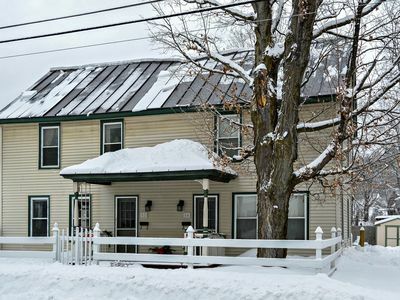 Two spacious second floor master bedrooms each have full size private baths for privacy and convenience. 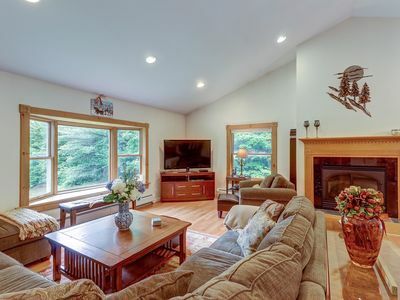 Downstairs, a second large family room is perfect for teens and kids. 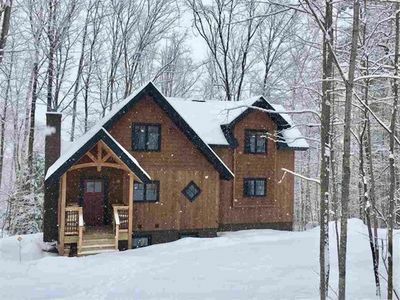 With a 3rd bedroom and a large bunk room at opposite ends of the halls and another full bathroom, this home is perfect for multiple families or couples to share. 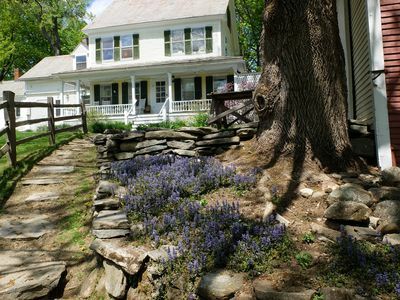 Take a short walk down the hill to Clock Tower base, or grab the shuttle that stops right in front of the house. 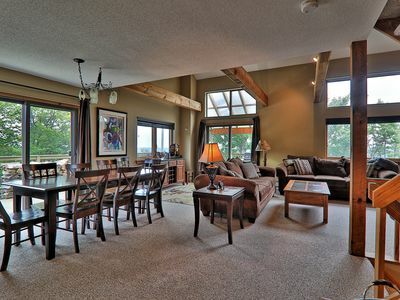 Drive to town in under five minutes, or to a gorgeous 18 hole golf course with a clubhouse and restaurant. 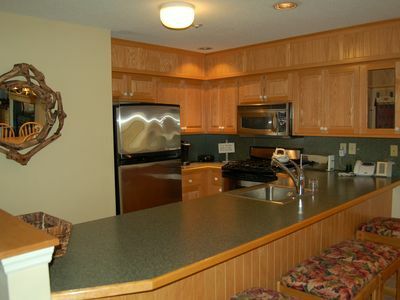 Beautiful lakes nearby as well. 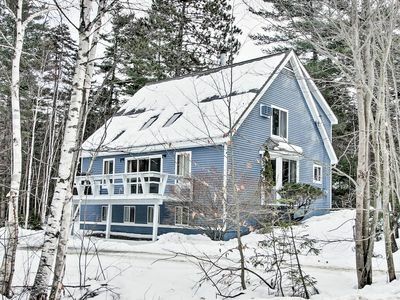 A vacation destination for all seasons. 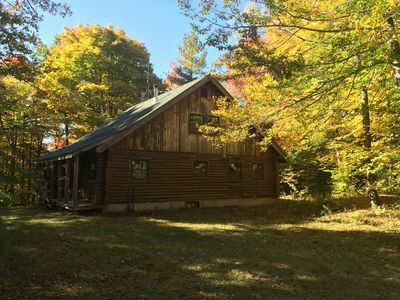 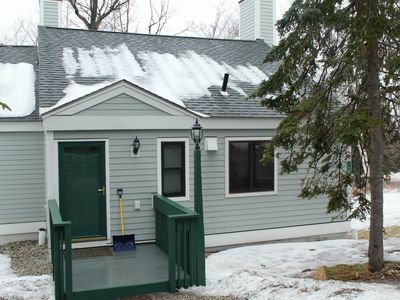 Spacious home w/ game room and private hot tub, two miles to Okemo! 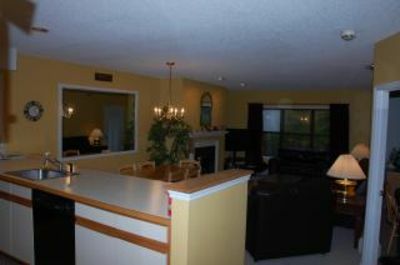 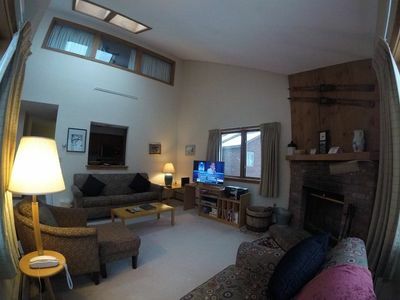 4 bedroom Trailside Townhome with Private Hot Tub, Multi Level Unit. 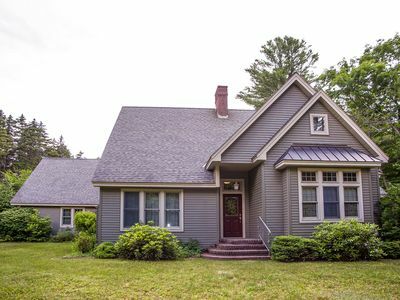 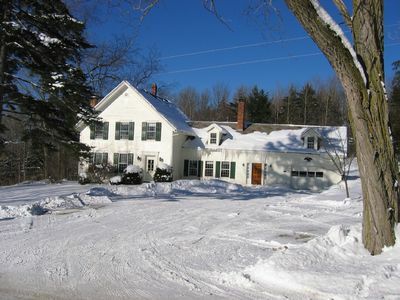 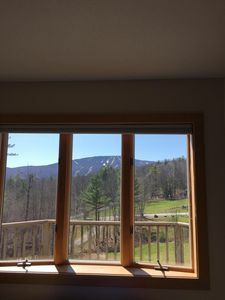 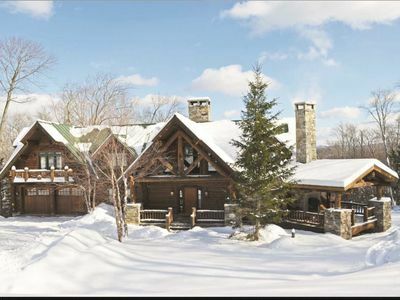 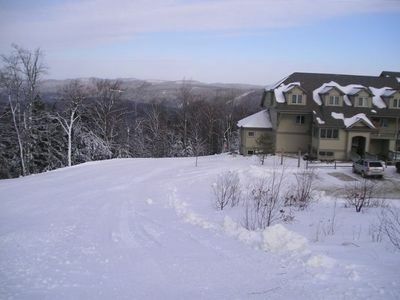 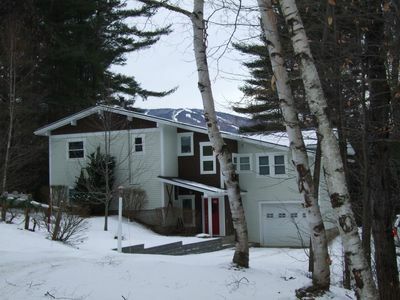 Ludlow Home - Under 3 Miles to Okemo Mtn Resort!